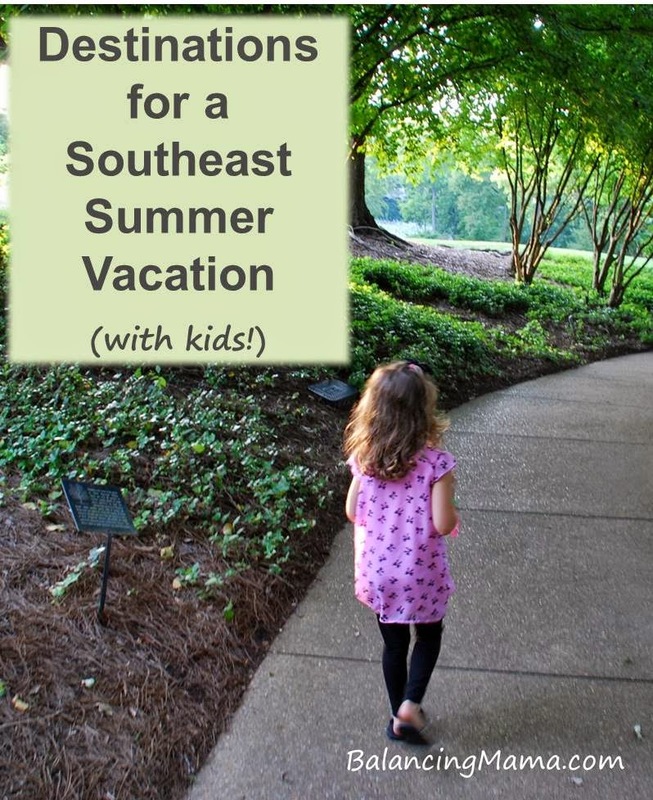 Looking for summer vacation ideas? Researching southeast USA road trip destinations? Also, don't forget your sunscreen! A sunscreen stick in the diaper bag (or purse). And one in our swimming bag as well.